It’s been nearly two months since the passing of the great singer and performer. Since then, a handful of tributes from his close friends have graced nightclubs and stages. You may remember Madonna’s performance from the recent Billboard Music Awards in which the great Stevie Wonder made a surprise appearance at the end. Though the tribute was somber, delicate, and fitting (Prince did write “Nothing Compares 2 U”), the overall mood didn’t match the energy that Prince brought to so many stages during his career. Many viewers were left wanting more, and rightly so as his extensive music library were a favorite to all of his fans. Now with the upcoming BET Awards later this month, here’s to hoping we see a tribute that would have made The Purple One proud. Today the BET Awards announced Sheila E., The Roots, D’Angelo, and Janelle Monae as the musical artists for the special performance that will honor the legendary pop icon. These are only the first artists named, so we’ll have to wait and see which surprise performers will share the stage. 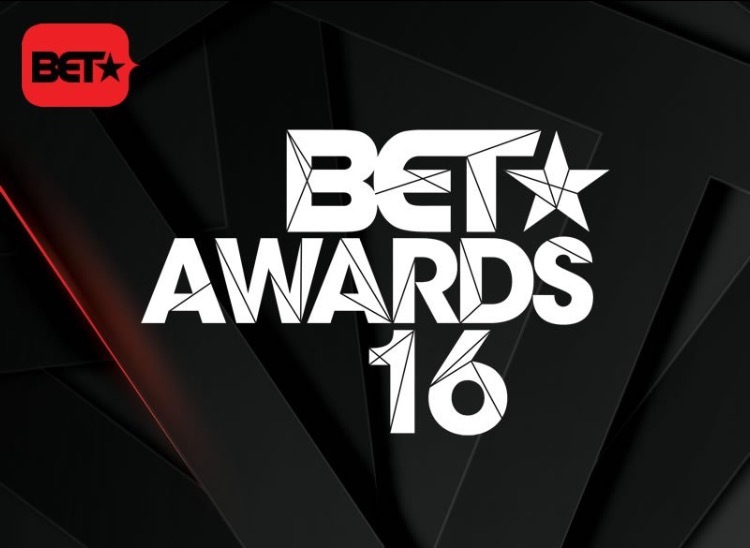 The 2016 BET Awards will be airing live on June 26th, 8:00PM ET. It will take place inside the Microsoft Theater here in Los Angeles, CA and will be showing on the BET channel.